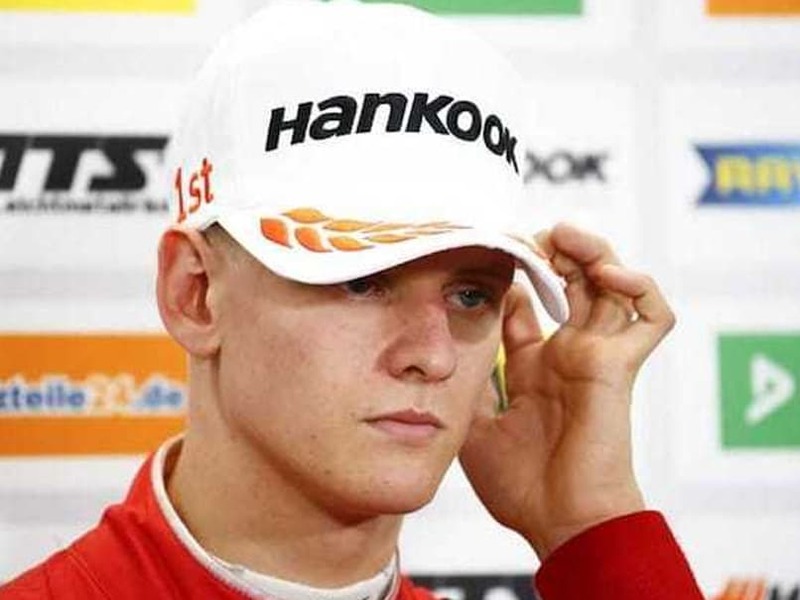 Mick Schumacher will also make his Formula Two debut this weekend in Bahrain after being crowned Formula Three champion. 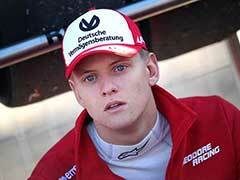 Mick Schumacher, son of seven-time world champion Michael, will make his Formula 1 test debut with Ferrari in Bahrain on April 2, the Italian team announced on Tuesday. 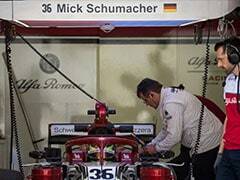 Schumacher will then take the wheel of Alfa Romeo's vehicle the next day. 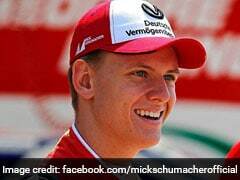 "I am really looking forward to what I'm sure will be a great experience," said Schumacher. 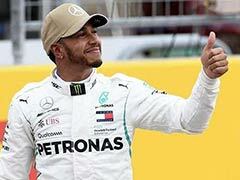 The 20-year-old will also make his Formula Two debut this weekend in Bahrain after being crowned Formula Three champion last year with Prema, an Italian team allied with the Ferrari Drivers Academy with whom he joined in January. "I am consciously putting all thoughts of the test to one side, because I am also very much looking forward to competing in my first F2 race," he added. 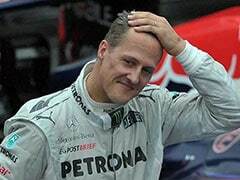 Michael Schumacher has not been seen in public since suffering head injuries during an accident on December 29, 2013 while skiing with Mick and his condition is a secret closely guarded by his family. 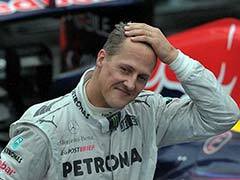 The 50-year-old left a huge legacy at Ferrari, winning five of his seven F1 world championships the Italian team. 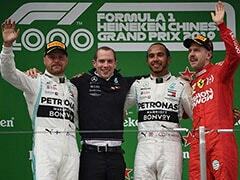 His son was selected for testing alongside Briton Callum Ilott, who will also test for Alfa Romeo in Spain on May 14-15. 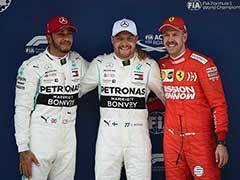 "Mick and Callum are drivers on the way up," Ferrari team boss Mattia Binotto said. "I believe that driving in an official setting such as the tests in Bahrain and Barcelona can be very useful at this stage of their careers."